North Karelian Society for Social Security is 80 years old NGO working on fields of employment, multiculturality, communities and digitalization. 3) addressing public bodies from what we hear and see in our work to change policies. NKSSS is situatued in Joensuu, we reach whole region of Northern Karelia, and nationally our workers also coordinate eg national board of societies for social security, and Finnish federation of multicultural centers. 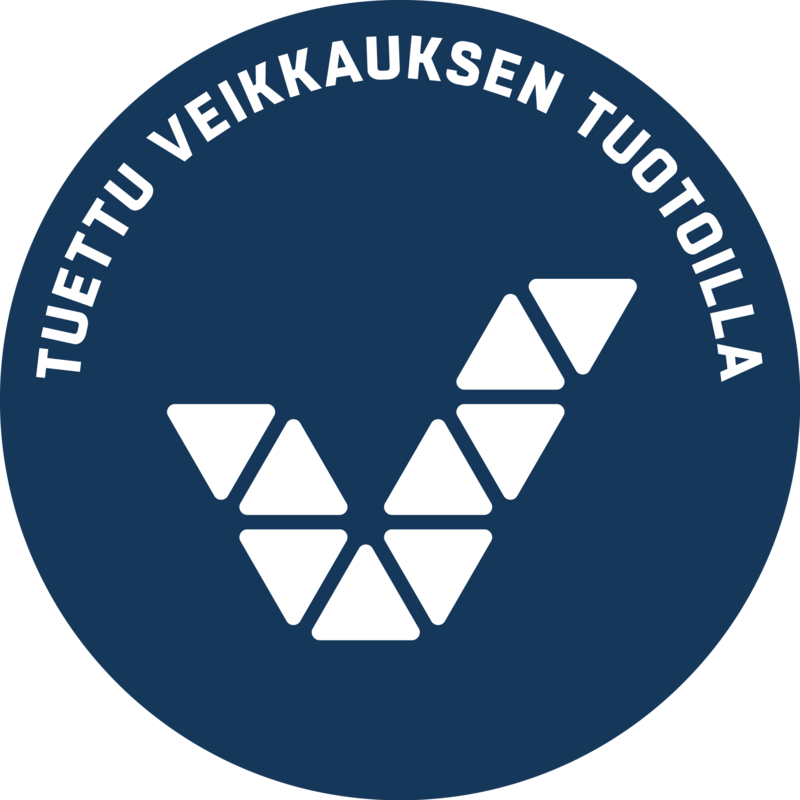 Our development projects include cooperation with higher education or research, usually with UEF or Karelia UAS.